When will be SuperFriends (1973) next episode air date? 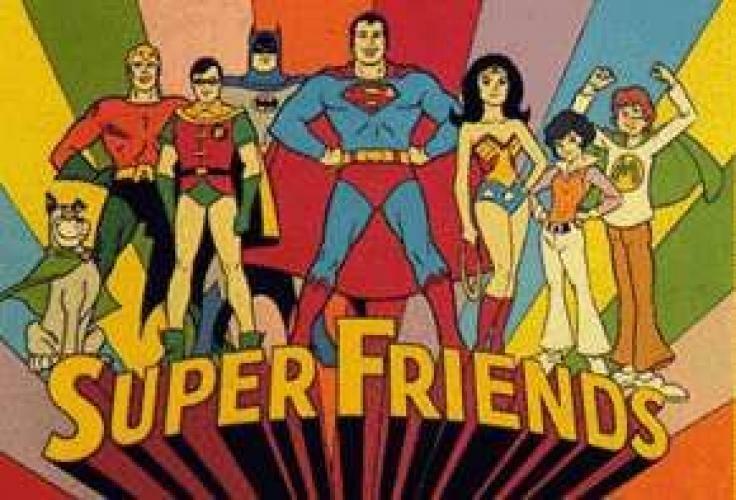 Is SuperFriends (1973) renewed or cancelled? Where to countdown SuperFriends (1973) air dates? Is SuperFriends (1973) worth watching? SuperFriends is the first of many spin-offs staring the Justice League of America. Batman, Superman, Wonder Woman and many others form this team. Every episode of THIS series has been released on DVD, as well as all the episodes for this show's spin-off, Challenge of the SuperFriends. The series only has one dvd, unlike it's spin-off "Challenge of the SuperFriends." This series lasted a total of 16 episodes, with one season. While not very long lasted, the series is very well-known. This animated comedy-adventure program that involves four famous heroes — Superman, Batman, Wonder Woman and Aquaman — who got involved in various Imaginative adventures with two personable teenagers, Wendy and Marvin. Each week our "Super Friends" are involved in a situation that, through comedy and adventure, culminates in a resolution of the story with a pro-social effect. EpisoDate.com is your TV show guide to Countdown SuperFriends (1973) Episode Air Dates and to stay in touch with SuperFriends (1973) next episode Air Date and your others favorite TV Shows. Add the shows you like to a "Watchlist" and let the site take it from there.